Singapore – For the next Parliament meeting on Monday, February 11, Non-constituency Member of Parliament Leon Perera has already prepared a series of questions regarding the causative factors affecting the deaths of NSFs and NSmen, which staff have access to the data in the HIV registry, the reasons for the power failure on January 26, the measures being taken to minimise the risk for SGX-listed companies in case of financial instability, and what are the checks being done to ensure food safety. Through a Facebook post uploaded on February 6, 2019 (Wednesday), member of the Workers’ Party (WP) and CEO of Spire Research and Consulting, Leon Perera, listed down some of the questions he has filed for the next Parliament sitting. 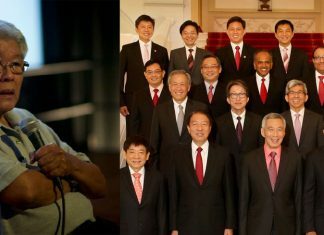 First, he will be addressing the Minister for Defence and asking for the root causes or common factors that led to the deaths of the country’s NSmen over the past 18 months. He will also be asking for the systematic changes in policy that will be implemented that act as solutions for the root causes analysed. Second, he plans to ask the Minister for Health in relation to the recent breach of HIV registry data and question the department which designations have access to the information; if those who have legitimate reasons to analyse the data are given only the data that serve their purpose or the whole database, and if there is a system in place to monitor and track all movement during the extraction and export process of said data. The Singaporean politician also plans to inquire on the recent power failure, its root causes, the trends of such power interruptions during the last 5 years, and what is being done to limit these incidents from happening again. 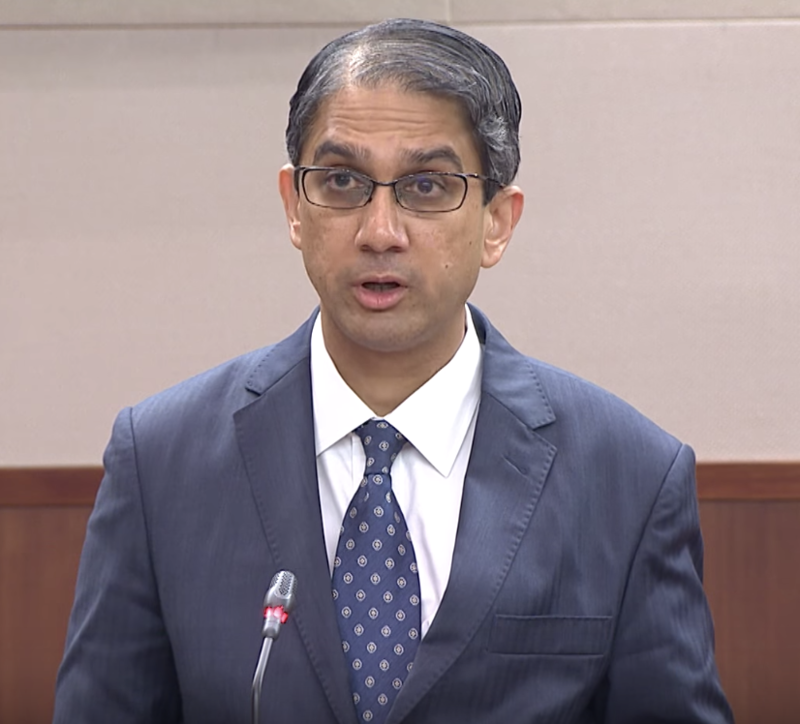 After the Ministry for Trade and Industry mentioned above, he will be asking the Prime Minister for some answers on the financial viability of Singapore Exchange Limited (SGX) listed companies in terms of risk minimalisation and whether or not SGXRegCo (Singapore Exchange Regulation) is “sufficiently resourced to discharge its obligations, a question Mr. Perera has already filed a few months ago. Lastly, he plans to touch on the Minister for the Environment and Water Resources’ track record for the past 5 years to ensure that the proper food and health safety standards have been upheld and how many unannounced checks have been conducted on foodservice operators and caterers during this period. This was brought up in light of the previous incidents of mass food poisoning. 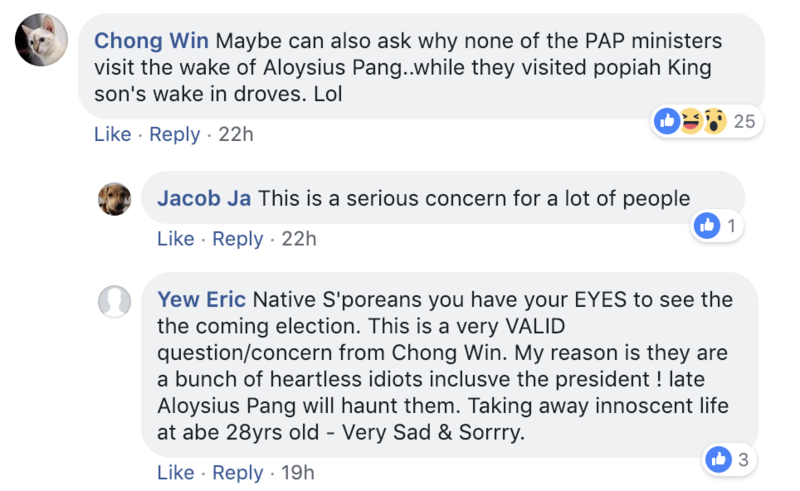 Chong Win also brought up a valid question to ask which involved the absence of PAP ministers during Aloysius Pang’s wake.